We all have our versions of happily ever afters. Falling in love is something most women dream about. Though some have become jaded when it comes to the idea of true love, nobody should lose hope when it comes to finding their happy ending. Let yourself be inspired by these stories. “I started praying for Felix when I was just 10 years old, and officially became his girlfriend when I was 15. Years later, I found out I was pregnant. It was really hard because I was still in college then, but Felix never left my side,” says Giezelle. The couple will be celebrating their 134th month together this July 30. Miko was a volleyball player back in college and Joven was her referee. “It was all just teasing before but it later developed into something real. We were blessed with two cute little kids but had to hold back on our wedding twice. First, because our parents held us back; and second, due to financial problems. Now, we are ready to try again on our third time," Miko shares. It was Jane’s forgiving love that made this love story endure. She welcomed Darwin back with no hesitation even after he got another woman pregnant and tried to make things work with her. Now, after having been civilly married for 10 years, Darwin and Jane already have their own family of four. As proven by these stories, relationships aren’t just about love. It takes understanding, forgiveness, and sacrifice to work, but it’s always worth the risk. Now, these couples are ready to swear their love for each other again in front of the altar at the Church of the Holy Family during Lancaster New City’s mass wedding, which will be held on July 30. Seventeen couples will be given an original kasalang Filipino treatment. 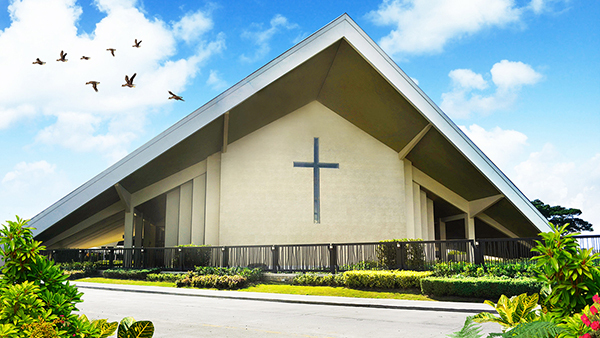 The Church of the Holy Family and Leighton Hall—where the reception will be held—is situated inside Lancaster New City, a master-planned community in Cavite that offers properties perfect for newlyweds and big families alike. Couples like Darwin and Jane, Felix and Giezelle, and Joven and Miko are perfect for the Margaret, a 2-storey single attached house spacious enough for growing families; while Jose and Carmen can have Sophie as an ideal home, a 52 sq.m. property perfect for new couples. We also recommend Catherine, a 2-story townhouse, which has all the elements of a first home. 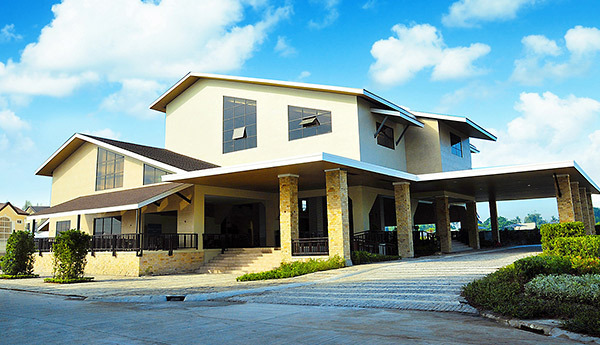 For more information, check out Lancaster Cavite Homes and their Lancaster House Model page for a better look at their homes.